Here is your fortnightly dose of STEMspiration. The current STEM challenge is exploring the theme Anatomy. There have already been some truly amazing entries and we can’t wait to see what else you creative bunch of Babipurians come up with. We turned a simple threading activity into a fairly accurate representation of the human backbone. We used the Grimms buttons and beads to thread alternately onto the lace to mimic the spinal cord, vertebrae and cartilage discs. We also had lots of fun curving the backbone and trying to copy the positions to see how our spines worked with our little ones. 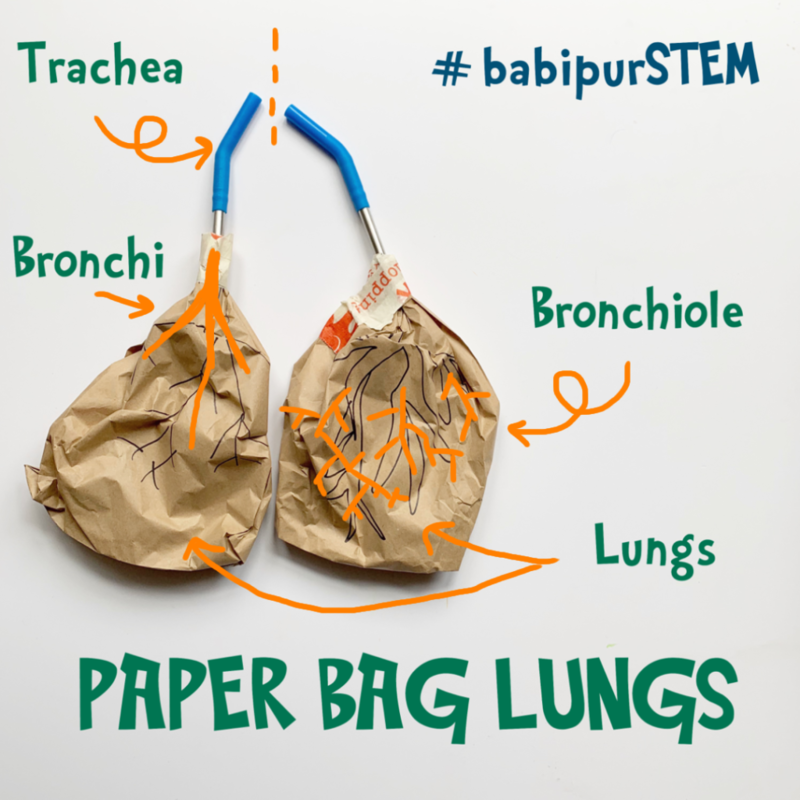 Another simple idea is to use paper bags affixed to straws (we used our Klean Kanteen straws) or even a toilet roll tube and they can mimic the lungs brilliantly. Our little ones had lots of fun trying to burst the bags mostly, but they did learn all about the trachea (windpipe) and the difference between the large bronchi and smaller bronchioles (big and little airways) They said they looked like tree branches which is a great way to imagine how air is breathed in and travels into the lungs. 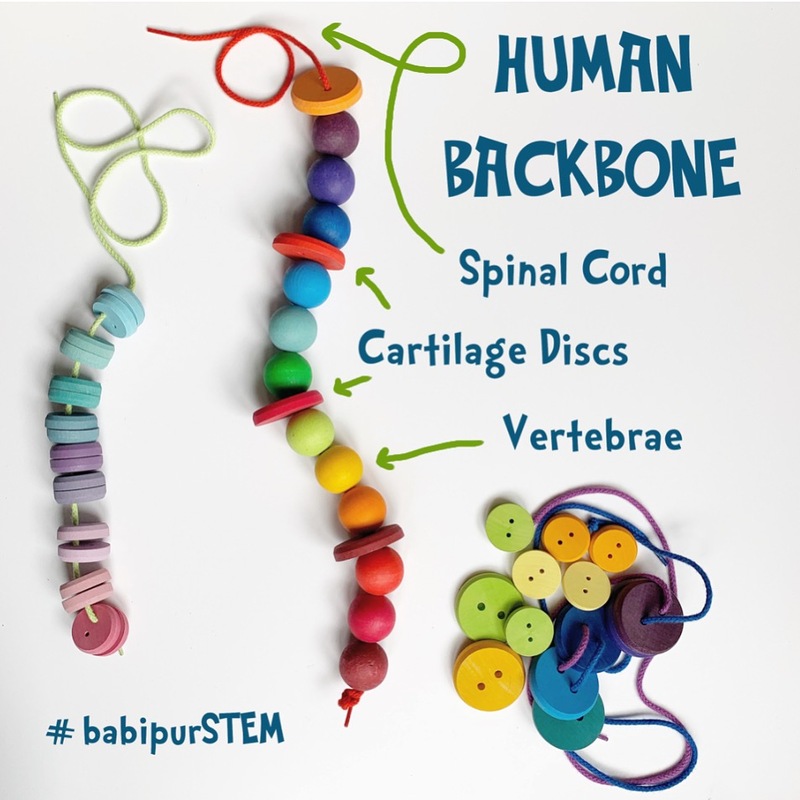 All you have to do is post a picture or video on your public Instagram account or in the Babipur Hangout Group on Facebook showing your little ones making learning fun whilst learning about Anatomy. 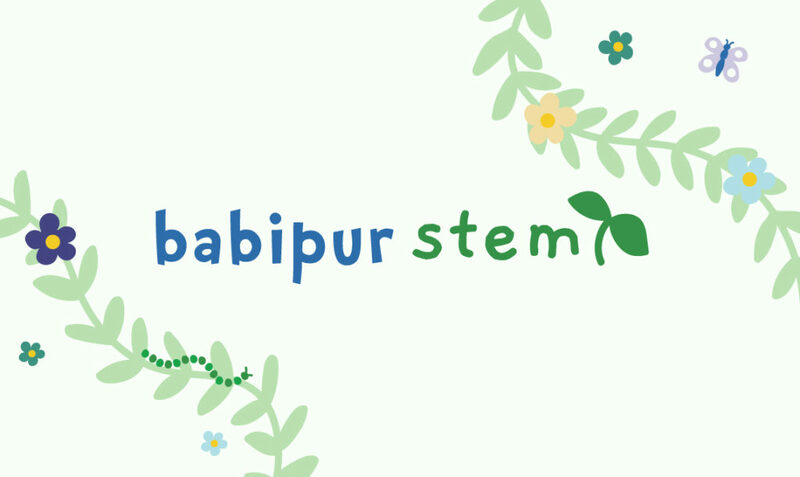 Use the tag #babipurSTEM so we can find your entries and on Instagram don’t forget to tag @babipur too! Multiple entries are always encouraged and we’ll post some STEMspiration for you over the fortnight. The challenge runs for another week and entries will be valid up to Wednesday 10th April 2019 at 11am. Both the winner and the next challenge will be announced shortly after. This fortnight we’re giving away a set of reusable straws so you can have a go at making your own robotic hand or set of lungs. You can even use them for your favourite drink if you fancy it! 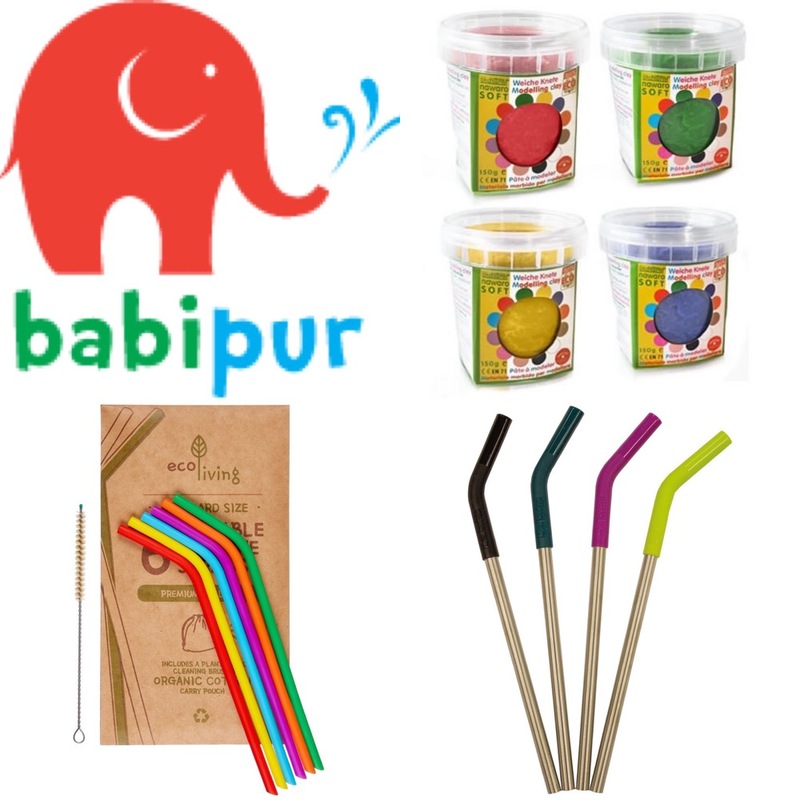 The winner can chose from whichever straws we have in stock, be it; Klean Kanteen or the new flexible rainbow straws from Eco Living. We’re also giving away a set of Okonorm Modelling clay (choice of in stock colours) as it’s great for little ones to build muscle tone in their busy exploring little fingers. Also handy to make models of different parts of the anatomy.